Buffalo native Joseph T. Giglia II is a graduate of SUNY Brockport and Widener University. 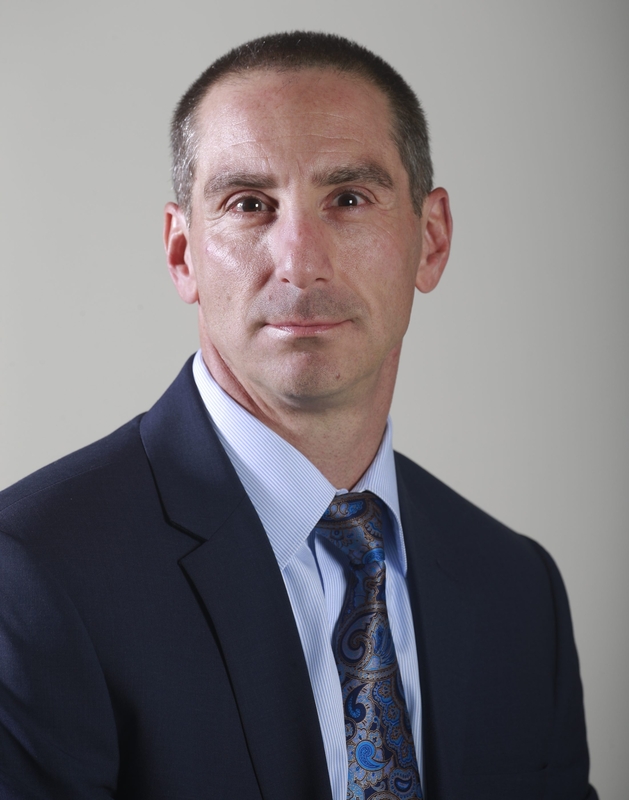 Joseph T. Giglia II has been named vice president of human resources and general counsel at The Buffalo News. He will oversee The News’ legal matters and manage the Human Resources Department and labor relations. Giglia succeeds Lawrence R. Bayerl, general counsel at The News since 2000 and vice president of human resources since 2013. Bayerl, a former Buffalo deputy police commissioner, is retiring from The News in July. Giglia was vice president of legal and operations, corporate human resources, at Catholic Health for the past five years. He joined Catholic Health in 2006 as director of legal, corporate human resources. Giglia, a Buffalo native, is a graduate of SUNY Brockport and received his J.D. from Widener University.